The last one week has been a tumultous one for XRP in the crypto markets due to the after effects of the fake news that indicated Goldman Sachs was delaying plans for a Bitcoin and Crypto trading desk. The news was announced in the 5th of September when XRP was valued at $0.33. The digital asset would drop to a new low of $0.25 three days later. XRP has since regained some value and is currently trading at $0.28. It is perhaps with the market uncertainty that we missed 3 important Ripple updates as shall be elaborated below. On the 10th of September, Ripple released ripple-lib version 1.0.0. 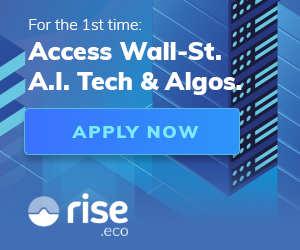 The Ripple team also highlighted the preexisting bug-bounty program the firm has and welcomed developers to review their code to assist in identifying any issues. The recent release of ripple-lib 1.0.0 was mad possible through such contributions from the XRP developer community. On the 12th of September, the team at Ripple team highlighted how RippleNet was easing remittances between Japan and Thailand. Up to 45,000 Thai workers live in Japan and traditional remittances home involved multiple visits to the bank for one transaction to complete. There was also the extra time to complete the transaction as well as the lack of a communication system in the traditional wire transfer. A number of banks in the region have simplified remittances between the two countries by joining RippleNet. One example is the collaboration between SBI Remit (Japan) and Siam Commercial Bank (Thailand). These banks use RippleNet to settle near instant remittances between the two countries. Thai workers can open an SBI Remit account online and then link it to a home account at SCB. Once they receive an SBI card, they can visit an ATM to make a deposit that is posted in real time to their Thai bank account. 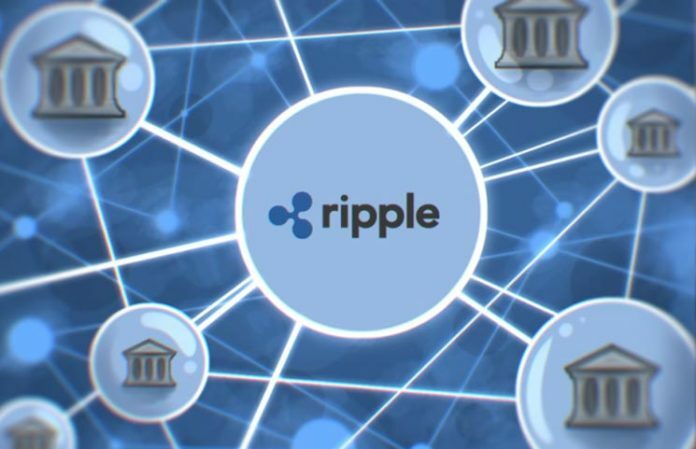 On the 13th of September, the team at Ripple announced that following pilot tests with the Saudi Arabian Monetary Authority, the National Commercial Bank (NCB) has joined RippleNet. NCB was the first bank established in the country and is now one of the largest financial institutions in the region. NCB joins other global banks that are members of RippleNet thus enabling the bank to connect to other financial institutions in North America and Asia. This in turn means that remittances to and from Saudi Arabia will be made more efficient through NCB and the global member banks of RippleNet. According to the World Bank, the remittances to Saudi Arabia in 2016 were valued at $308 Million further giving a better picture of how significant this development is. In conclusion, and as we head into the weekend, the above 3 Ripple announcement might have gone unnoticed due to the market uncertainty that was evident this past week. However, the recent developments highlighted above further prove that Q4 of 2018 will be an eventful one for Ripple and XRP.